When I read, I don’t mess around. I expect to be entertained, and in return, I commit to devouring books as quickly as I can. In the case of Strip Mine, by Dan Williams, the quid pro quo was more than satisfactory; I finished this book over the course of two cold and snowy nights here in Boston. Author Dan Williams is as a senior correspondent for Reuters specializing in Israel and the Palestinian Territories, and this thriller draws on his extensive experience covering the past 12 years in the region. In Gaza, where the tried-and-true trope of rocket attacks and Israeli retaliation has gotten old, Strip Mine is a refreshing take on the new geopolitics of the Middle East and global Jihad. Beginning with a hijacking on a Tel Aviv-bound flight out of Istanbul, and climaxing in the tunnels between Gaza and Sinai, the book makes stops in Amman, Sinai, Grozny, and London, before settling down in the streets of Beit Hanoun and Rafah. 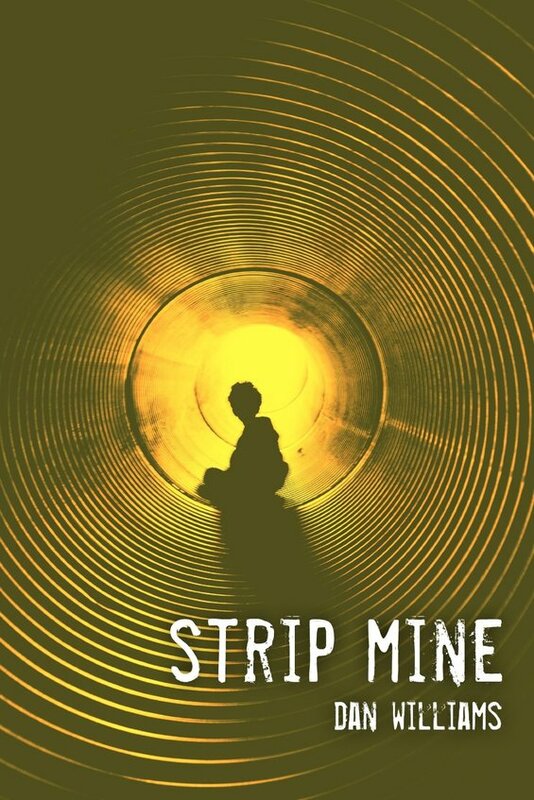 Strip Mine follows the efforts of two principal characters, one, an Israeli spy named Jodie Moore, and the other a Hamas Executive Force police officer, Ayman a-Qanun, both hunting the same quarry in Gaza. The crisis at hand? A Chechnyan woman named Masha who, together with her father, has planned a series of three terror attacks meant to plunge Israel towards its ultimate downfall. Following the hijacking, and a carefully-orchestrated double killing in Amman, Masha is smuggled by Bedouin into Gaza to coordinate the final attack. It is there where both Jodie and Ayman try to pick up her trail and stop her before her masterstroke is completed. It’s a fast read, perhaps a little too fast, actually, as the ending seems rushed after the carefully-constructed climax, but that’s only a mild critique. It’s a book that is desperate for a part two, if for no other reason that you want to see what happens with Jodie and Ayman afterwards. Both, interestingly, suffer from physical ailments which are outstanding metaphors for the real issues that are plaguing Israel and Hamas. Jodie suffers from adult-onset diabetes, which until the events of the story she had successfully hid from her bosses thanks to her deep-cover assignment penetrating pro-Palestinian activist groups in London. Ayman, on the other hand, is impotent, and suffers the scorn of his fertile and biological-clock-ticking wife, Fatma. It’s a not-so-subtle evaluation of Israel’s adult-onset existential disease of occupation that is causing her great difficulty, and of Hamas’ perception of selling out and getting more in bed with Israel to stay in power in Gaza, to the mockery of the “real” extremists like the Salafis who are challenging Hamas’ authority. 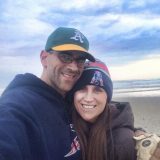 With the winds of global Jihad swirling from the Caucasus and Sinai, Jodie and Ayman work from opposite ends to preserve the delicate balance of power and control in the sands of Gaza. To say that the two of them, or that Israel and Hamas, are working “together” is always a stretch, but then again, this is the age of realpolitik and shifting alliances, so Strip Mine is a plausible and very enjoyable ride through a complicated region.